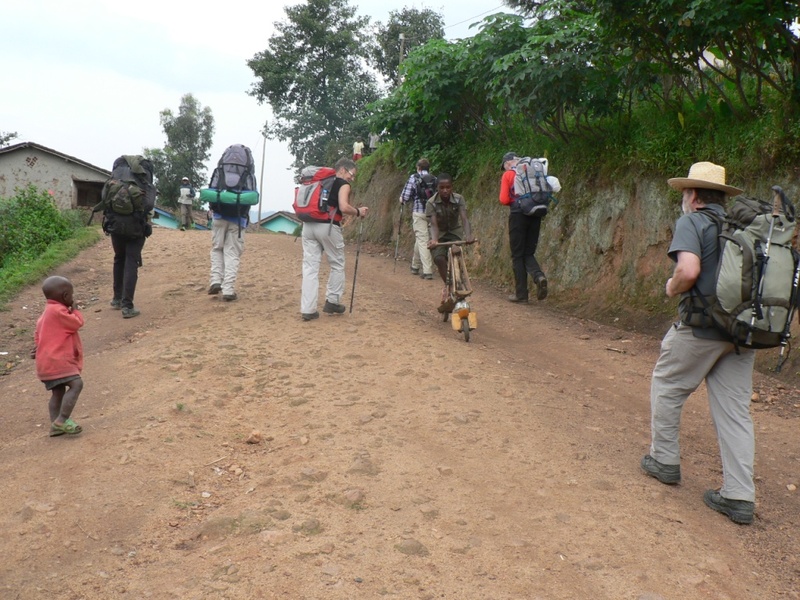 This trail appeals to adventure travelers and is a great way to experience Rwanda. The trail can also be split up if visitors do not have the time to commit to the 5 day journey. However, it is an experience worth selling to those who crave an off the beaten path adventure. After Breakfast, go for a boat ride and visit different islands in the Kivu lake. After we visit the environmental museum in Kibuye before heading to Kigali for your departure flight. End of the 7 Days Congo Nile Trail Hiking.